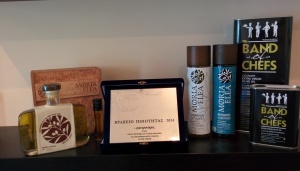 Founded in 2011, Olive Vision (www.olivevision.gr) is a fast growing company with expertise in producing premium Greek extra virgin olive oil . Olive Vision’s office is in Athens while olive groves and facilities are in Ermioni, Argolida. Bringing together a family’s passion for their olive grove and international marketing expertise, Olive Vision’s founders set out to offer consumers not just an excellent product, but a superior experience. 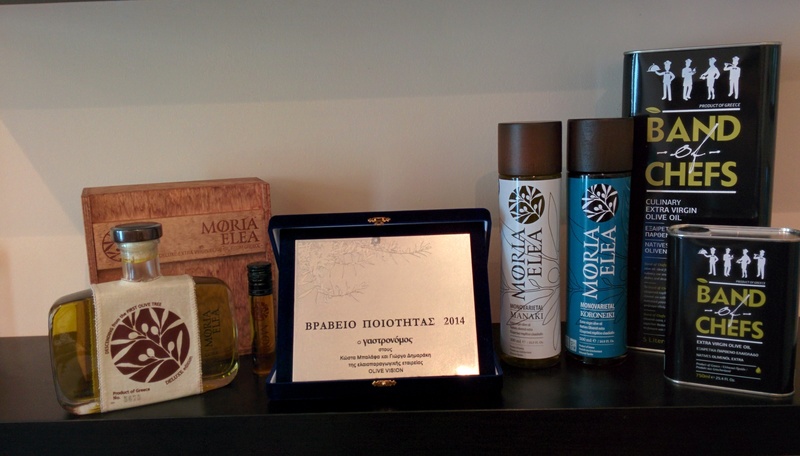 Two of the best olive cultivars—Koroneiki and Manaki—are grown in the family grove in sunny, southern Greece, where they are harvested by hand and lovingly taken through a pressing and bottling process designed to guarantee the highest quality and safety standards, and to give the precious fruits the respect and attention they deserve.